A few days ago I was sent a package of zipzicle to try out ! My first tester and it was a success. 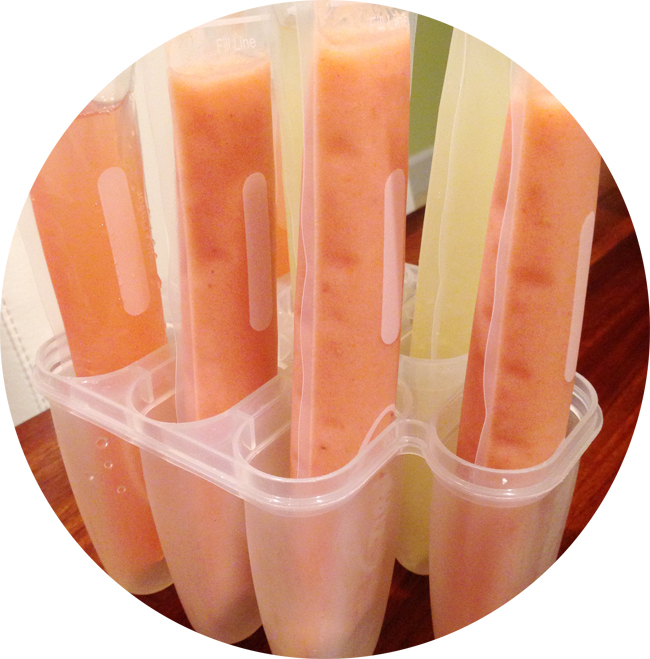 I filled some with strawberry banana smoothie and some with lychee juice (it was such a tasty drink so I wanted to make freezies out of them for me :) because it's so so so very hot out). 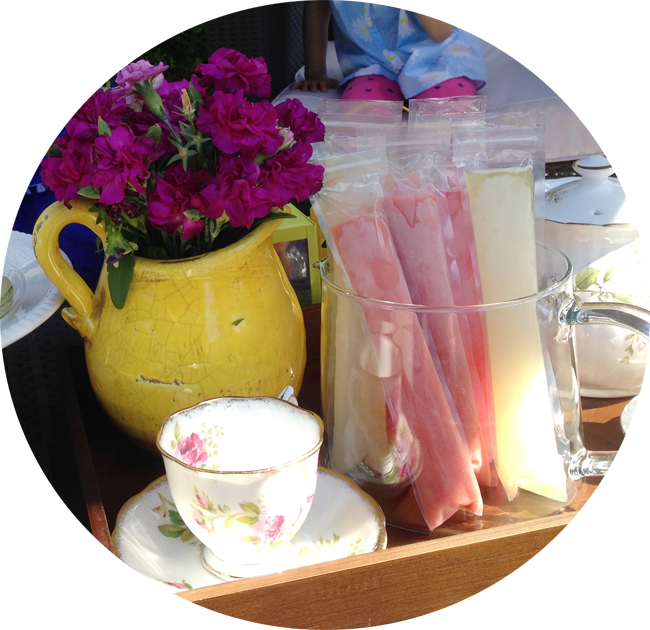 - better than store bought freezies as those are loaded with sugar, with zipzicle, you control what you put in there ! If you're going to order these, order at least 36 pouches (or more) because you would want to try different recipes, mixes, etc. 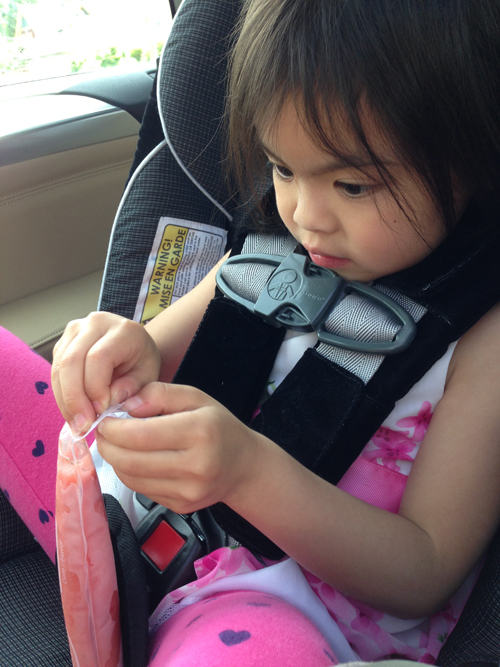 Get the kids involve in the prepping and filling of pouches ! A fun family activity and then you get to enjoy the ice goodness together after.